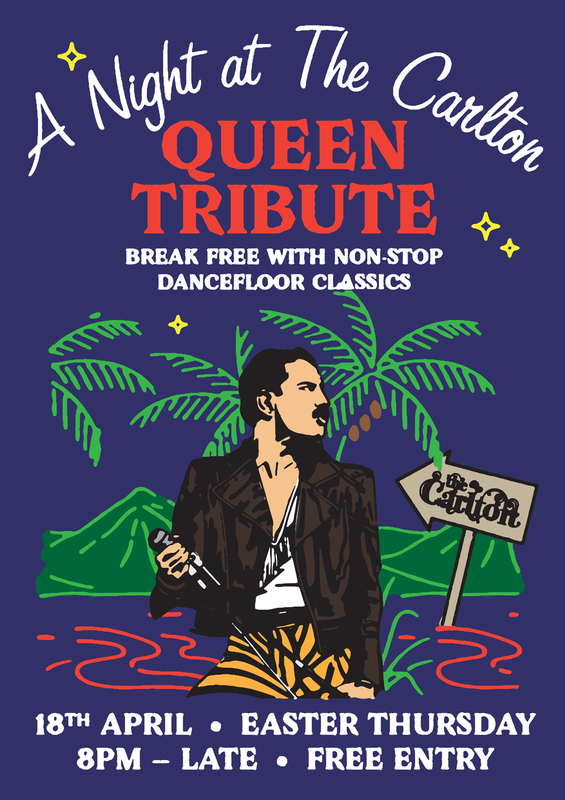 Break free on Good Friday Eve with a Night at The Carlton celebrating everything Queen! Some of our favourite DJ’s will rock you from 8pm in the Main Bar. Pop hits, dancefloor classics and lowkey anthems that tug on the heartstrings – we’re spinning the best, from the best.